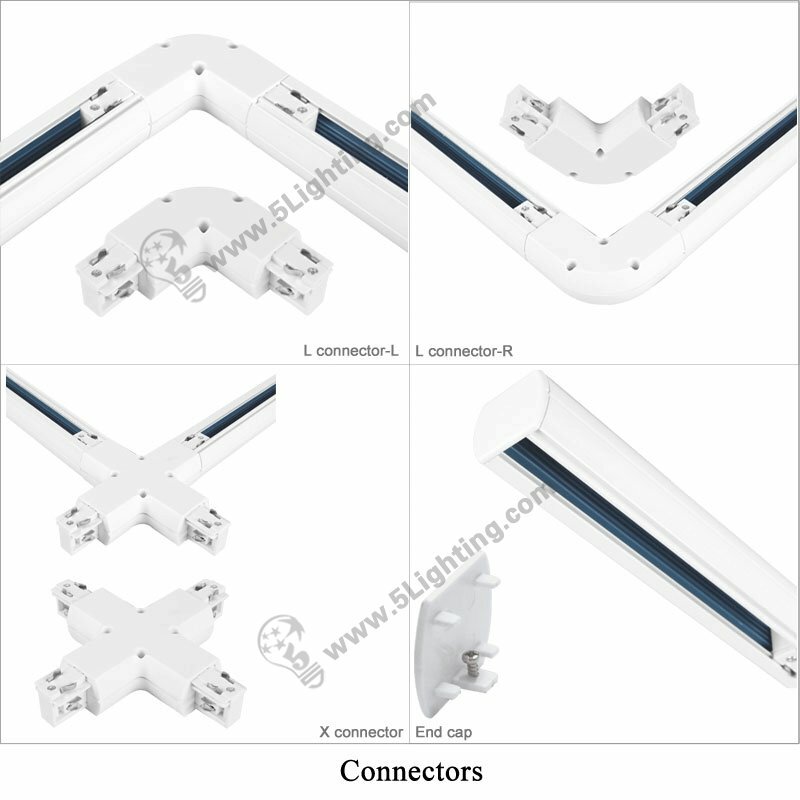 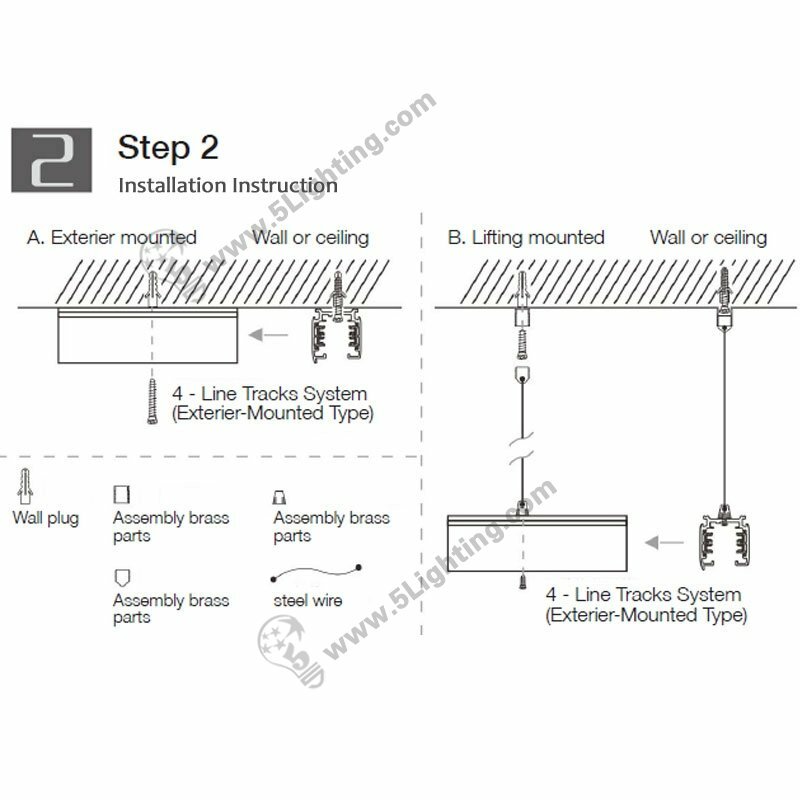 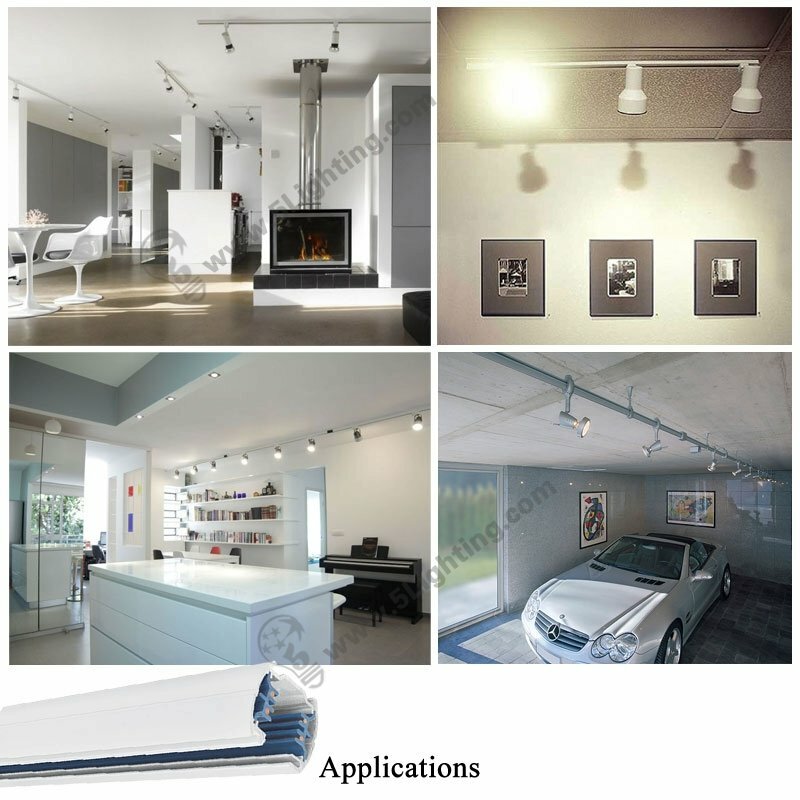 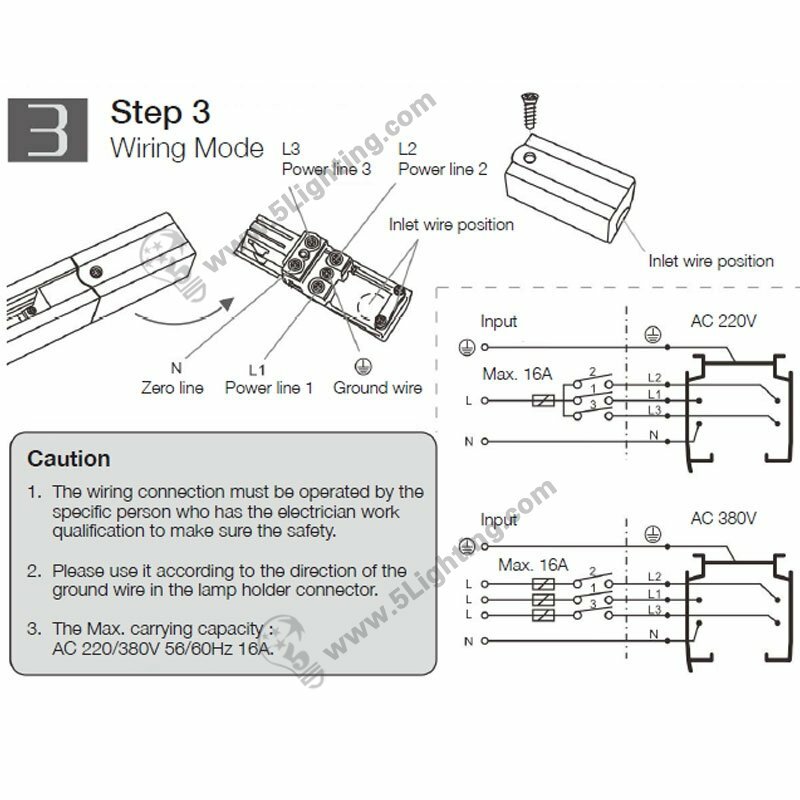 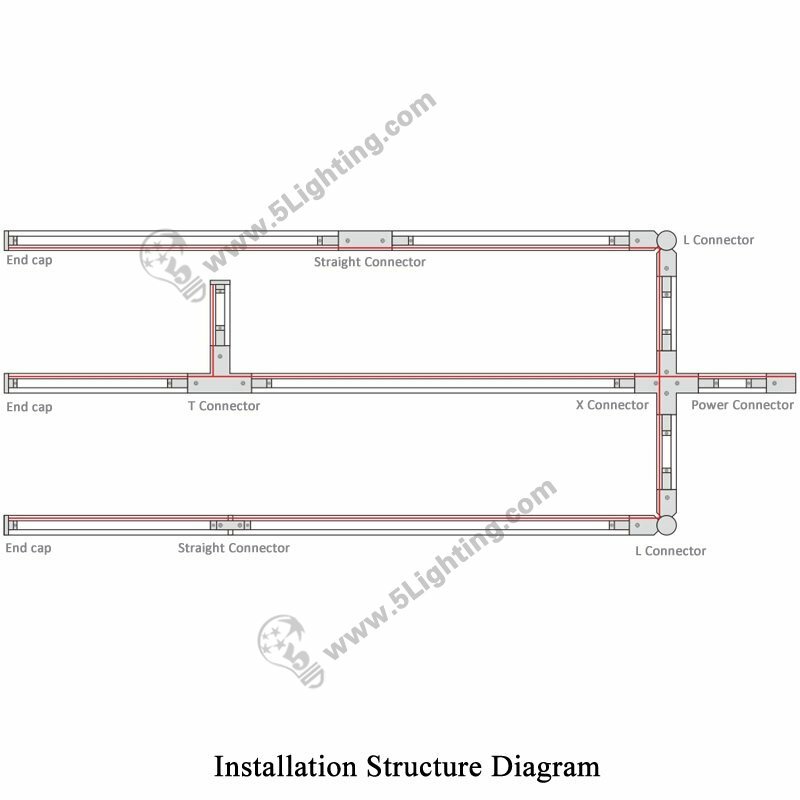 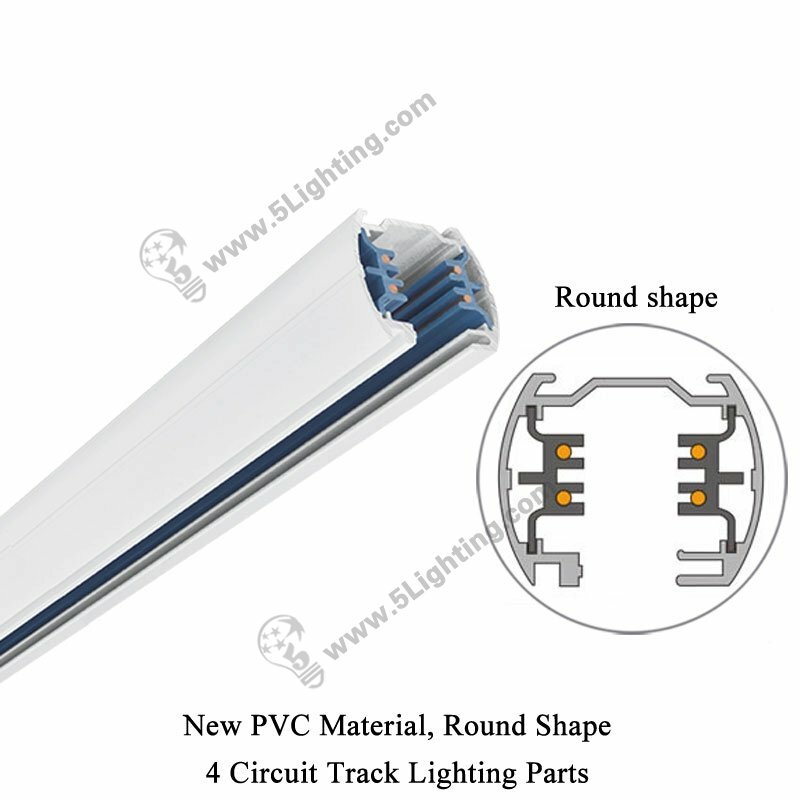 e): This four wire track light accessories round shape offers four length type for choice: 1 meter, 1.5 meter, 2 meter, and 3 meter, flexible and convenient enough for our customers to choose and match according to length requirements. 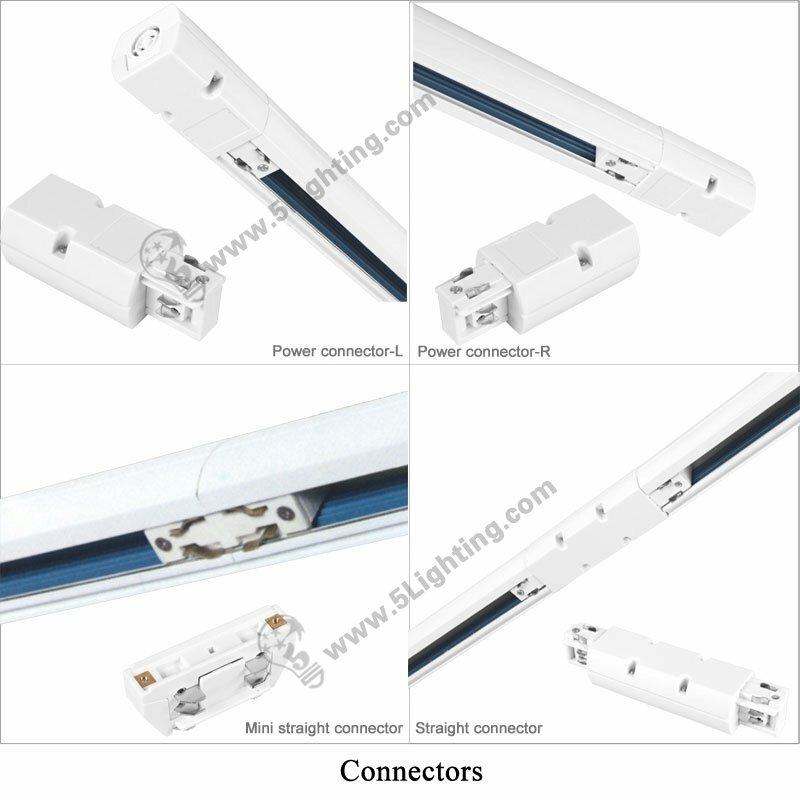 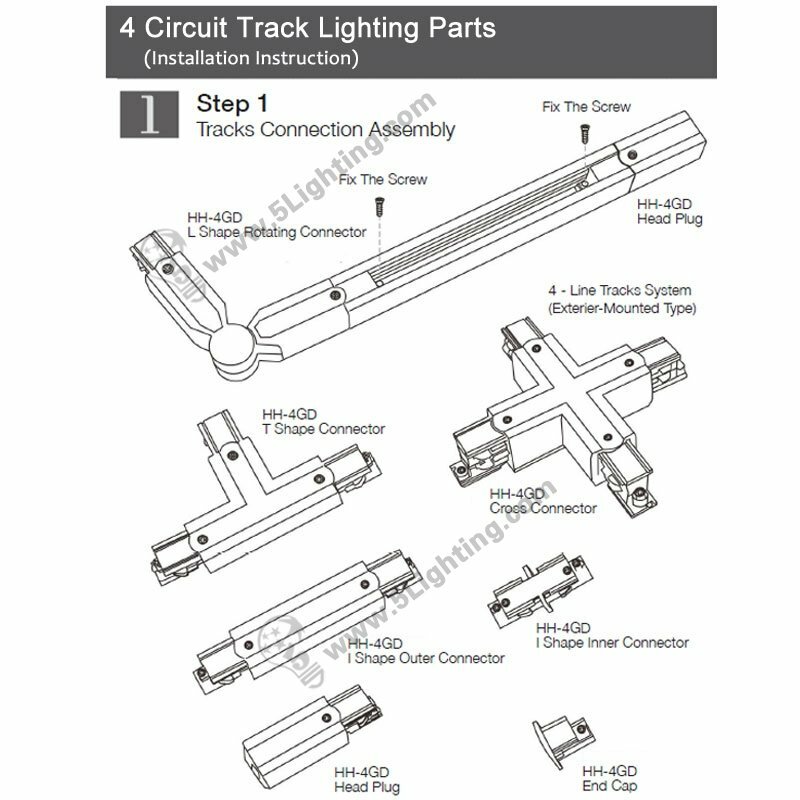 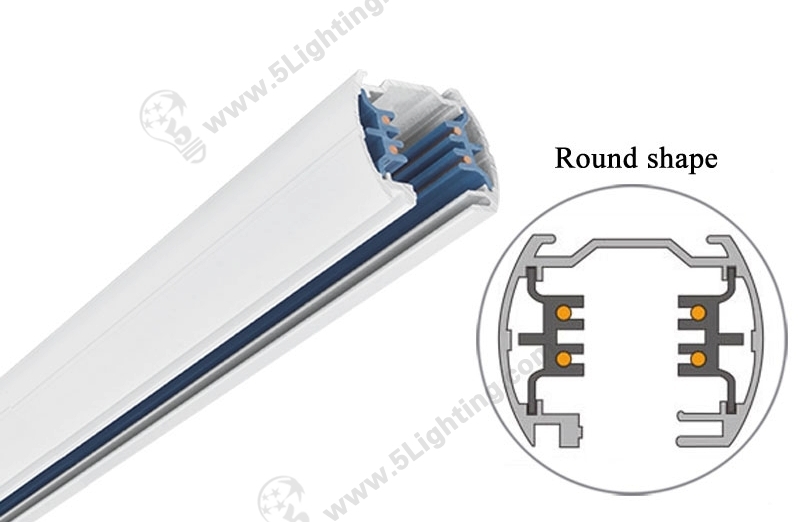 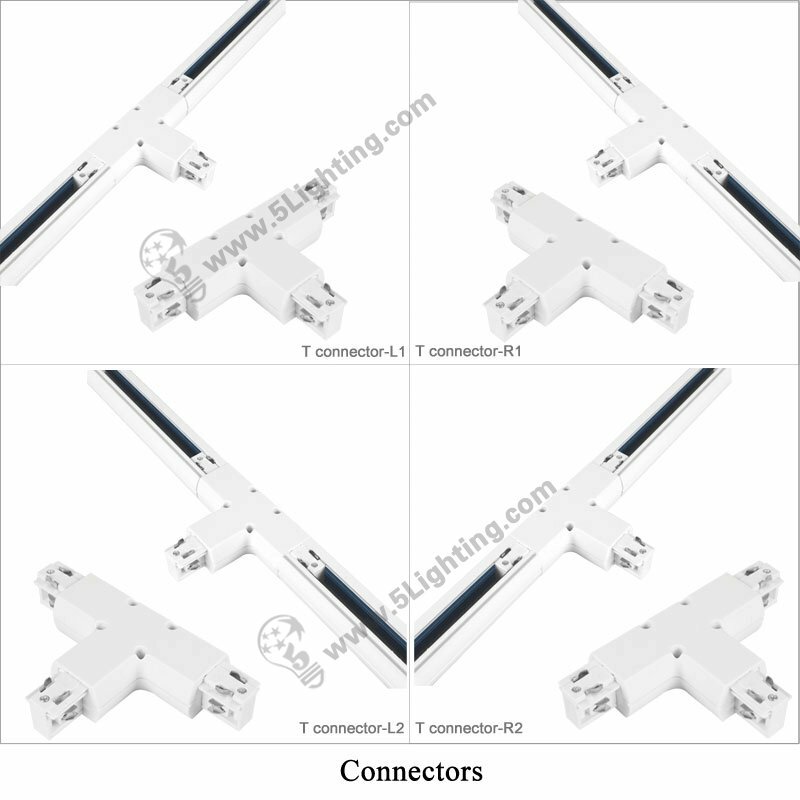 Wholesale 4 circuit track lighting parts round shape uses new PVC material, which has four length type for options, it can be connected by different kinds of connectors, this four wire track light components is perfectly fixed for track lighting system installation, such as at shopping mall and exhibition halls etc. 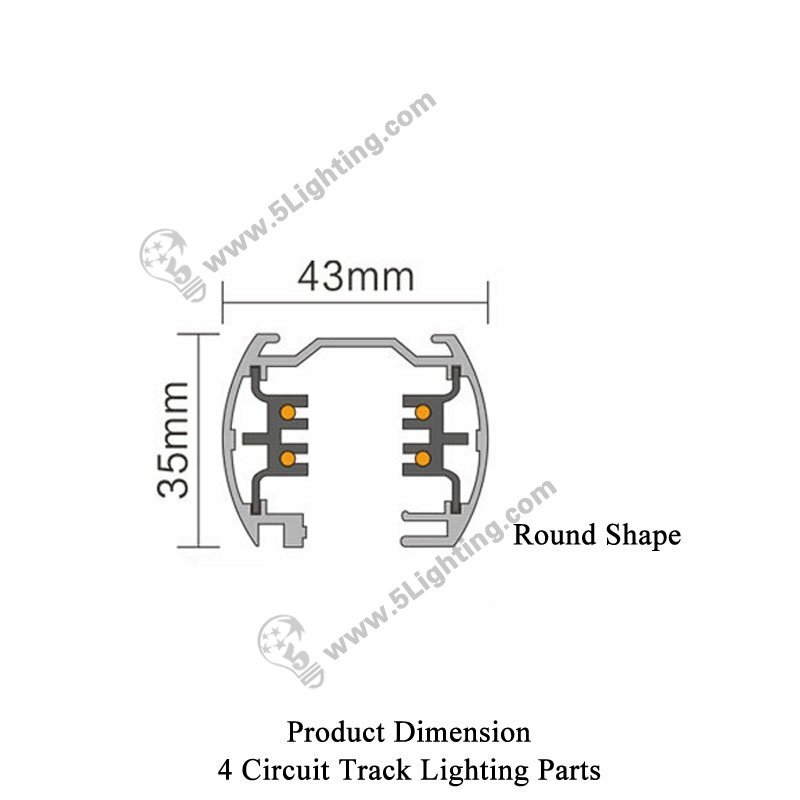 Good quality 4 circuit track lighting parts round shape from 5 star lighting factory !